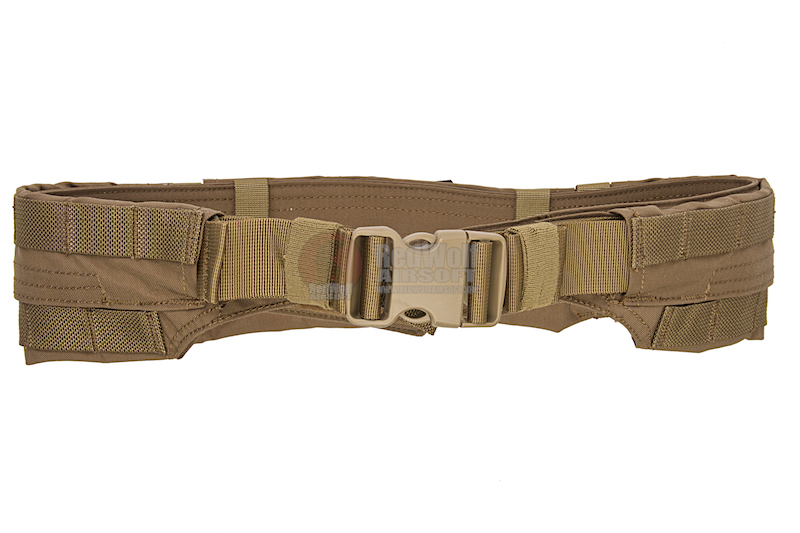 The Modular Rigger's Belt (MRB) is a single, lightweight belt system that carries your gear and holds up your pants. 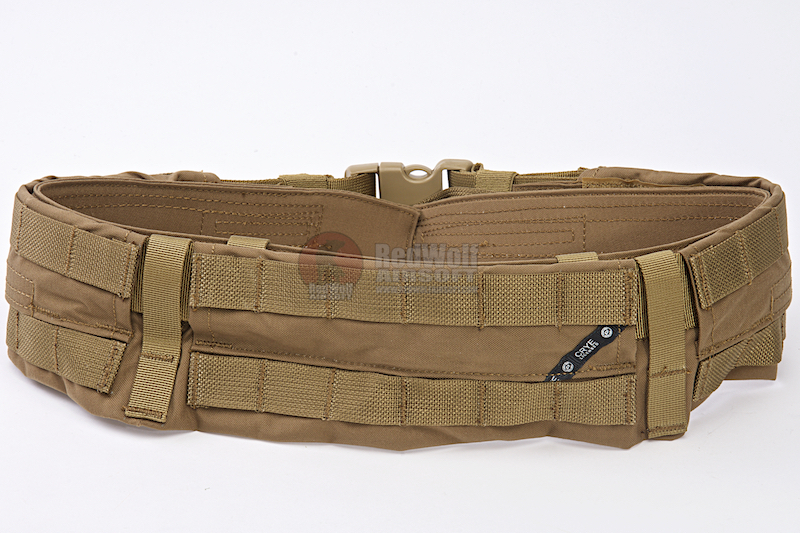 It features the new LoopLock inner belt layer that passes through pants belt loops, keeping the MRB oriented and stable. There are two main ways to configure the system to suit any operational need. 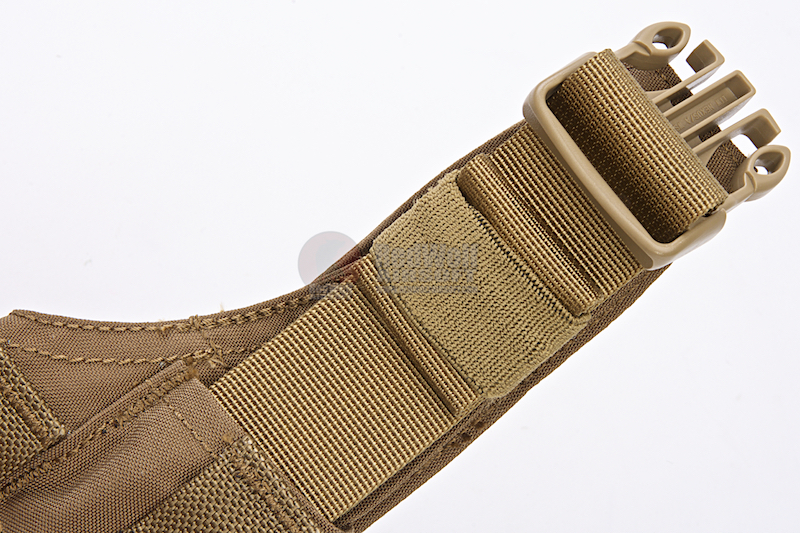 Keep the inner LoopLock layer attached to belt for most secure and stable setup. 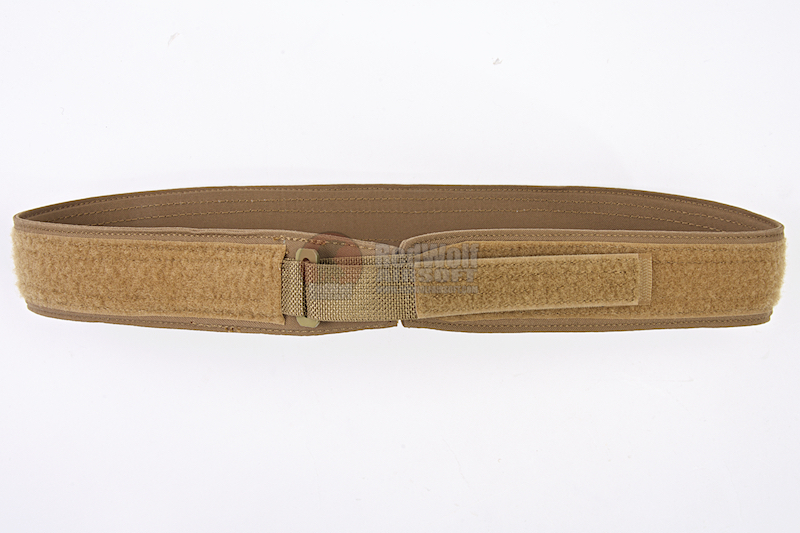 Wear inner LoopLock layer as a separate low-profile pants belt for added versatility. 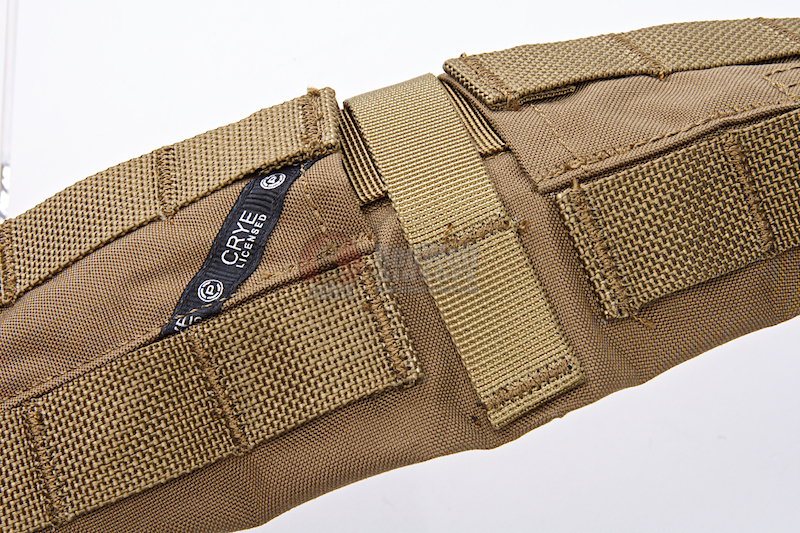 Inner LoopLock belt functions on its own as a great low-profile pants belt (no bulky hardware) Manufactured exclusively to the weekend warrior enthusiasts, the officially licensed, by Z-Shot, Crye Precision Tactical Gear and Clothing product line features replicas of the signature "Crye Licensed" ribbon, as well as clearly marked product identification tags, so that there is no confusion about the piece of gear in your hands.